We are so excited that the renovations are now complete in our new Hamilton location. 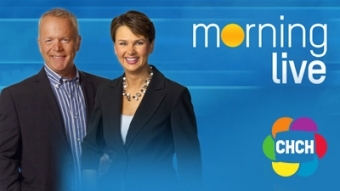 Even more exciting we are going to be featured on CHCH morning show this Monday April 16th! Hope everyone can watch. Dear clients, this is to serve as a notice that as of Jan 4th, 2018 Laser Aesthetics is no longer offering services or operating at our Mississauga location at 1100 Lorne Park Road. We will continue to offer clients our services at our Burlington and Hamilton locations. We Opened a New Location in Hamilton! 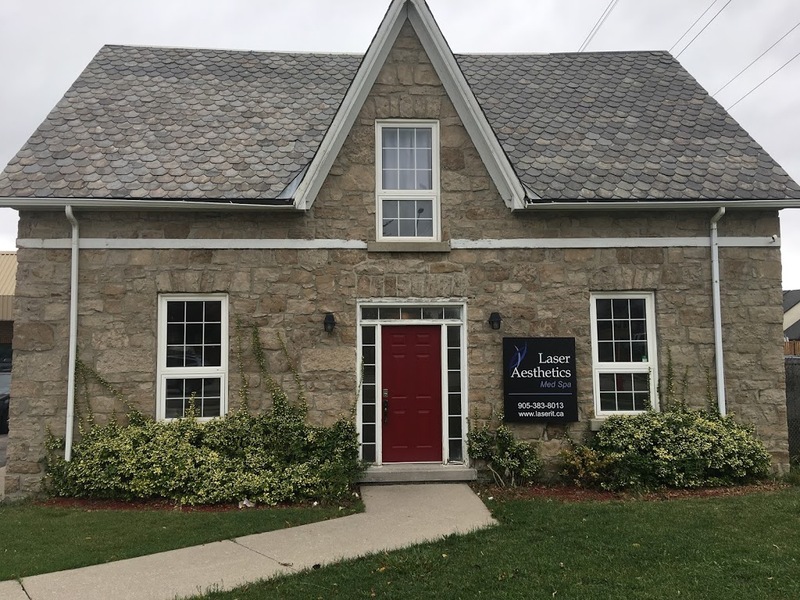 We welcome you to join Laser Aesthetics Med Spa at our newest location on 549 Stone Church Road East, Hamilton. Here you will find the exceptional medical services that Laser Aesthetics is known for as well as the addition of extraordinary and luxurious spa treatments. You will not need to travel further because all your aesthetic needs can be fulfilled in just one stop. Unsurpassed luxury awaits you. Check out our list of services to see all the exciting things we have to offer. Many clients ask us at what age should they start using our services for preventative treatment. The truth is there is no ideal time because everyone is different and unique. The correct answer is when it feels right for you. 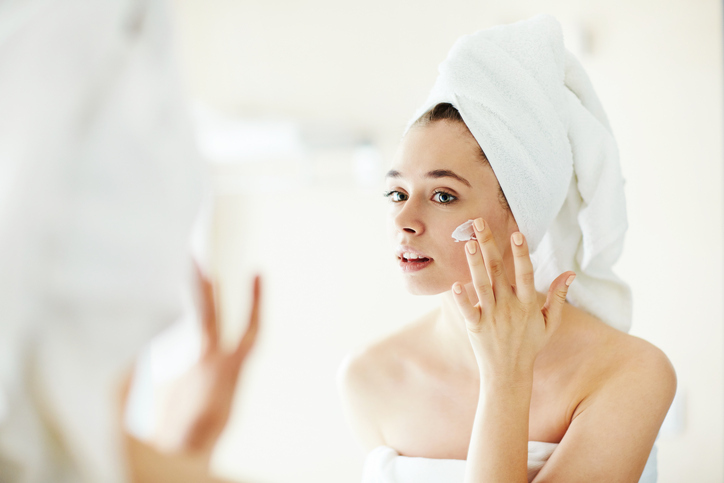 Our younger clients are asking about prevention but many also look at beauty enhancement. Smoothing out forehead and frown lines, contouring cheek bones and lip enhancement are the top three most requested services for our millennials. For amazing, natural and immediate results come and consult with one of our experienced registered nurses who will design a treatment plan just for you! As a client of Laser Aesthetics, you can join Allergan's Brilliant Distinction Program. You will receive credit for qualifying services and save on treatments covered under the program. Ask for more details from our staff at Laser Aesthetics at your next visit or consultation.